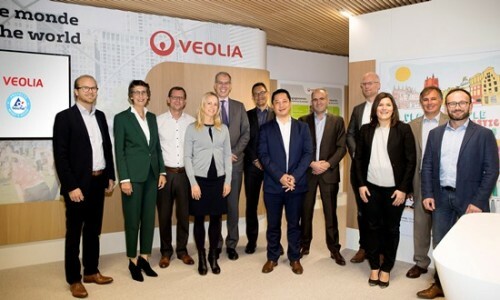 Tetra Pak and Veolia have announced a ‘game-changing’ partnership that will enable all components of used beverage cartons collected within the EU to be recycled by 2025. The average beverage carton comprises around 75% paperboard, 20% plastic and 5% aluminium foil. But while the fibres recovered during recycling have a healthy market when converted into high-quality paper pulp, the same is not true for the recovered polymer and aluminium (PolyAl) mix. Within the scope of the new partnership, the extracted PolyAl will be processed at dedicated facilities and converted into raw materials for applications within the plastic industry.